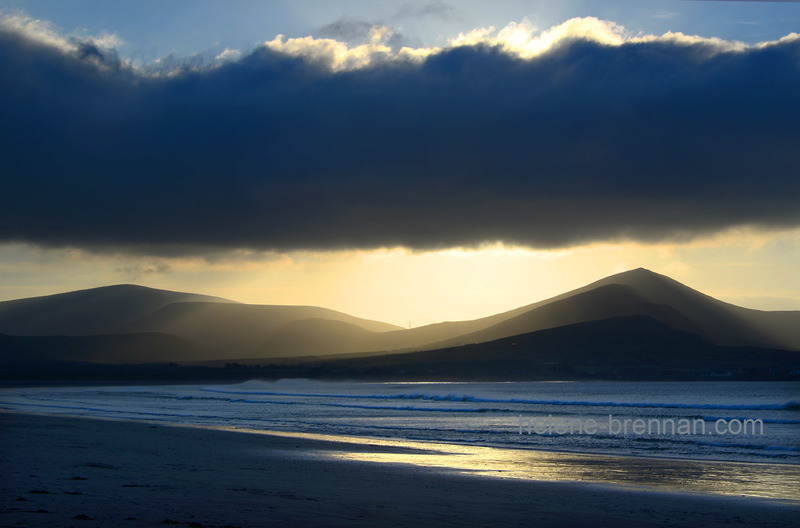 This view of Cruach Mharhain was taken on Murioch Beach, near Dingle. Unframed, no mount for easy posting. Different sizes available, Framing available, please ask.